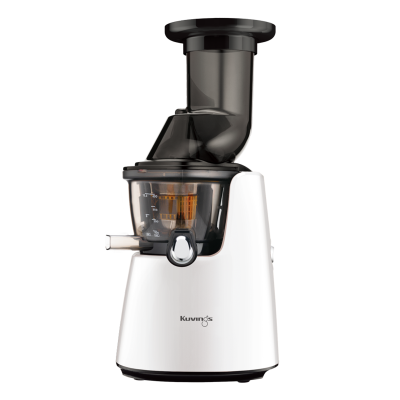 Thanks to the Kuvings Whole Slow Fruit Juicer, incorporating fresh and nourishing juice into your diet has never been easier! Juicing Whole Fruits is a wonderful way to give your body the vitamins and minerals to give you a boost of energy and stay healthy and happy. 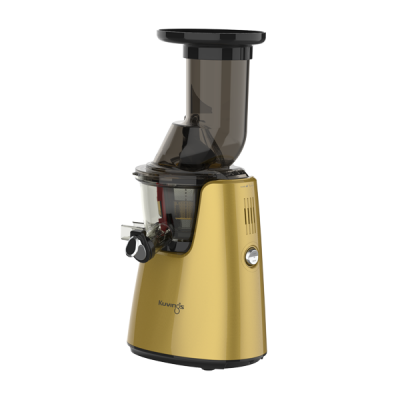 The Kuvings Whole Slow Fruit Juicer preserves the nutrients found in foods while yielding the most juice and flavour. The feed chute is wide enough for you to juice ingredients in their whole form. 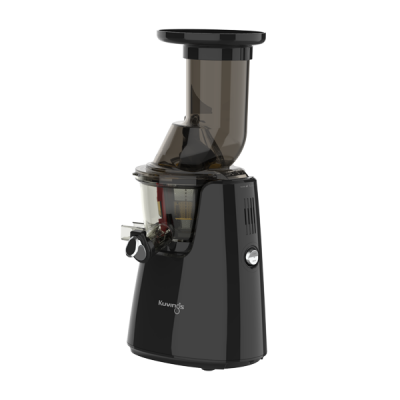 This allows you to minimize the nutrients lost in the cutting process. 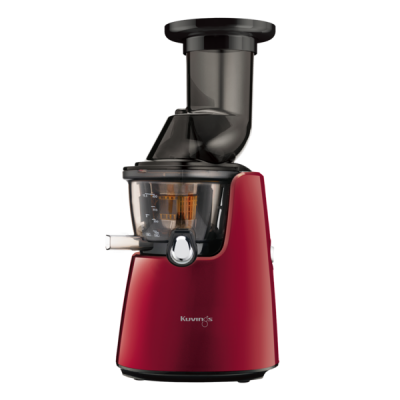 The best fruit to juice is apples they make a delicious juice in the Kuvings Whole Slow Fruit Juicer. There is a range of apples with green apples have the least amount of sugar and great for blending with other fruits. Remember lemon with the skin when juicing apples enhances the flavour and taste. 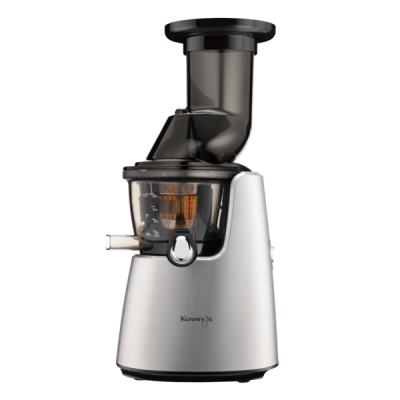 Juicing is a wonderful way to incorporate a variety of nourishing fruits into your diet. It doesn’t take a lot of time and the results of making your own homemade fruit juice is delicious! Here are some tips to help you out with your daily juice routine. Plan out your juice recipes in advance! If you make a list of the ingredients you will need for the recipes that you want to make, you will be less likely overwhelmed when the time comes to make your juice. Don’t throw away that pulp! You can actually use it in a variety of recipes. When juicing fruit like pineapple you can use the pulp in a pineapple cake or muffins or in a pudding. If possible go with organic produce or wash your fruit in water and apple cider vinegar. You don’t want to put harmful pesticides into your body. We also recommend the chemical reducing fruit and vegetable bags that use Photocatalyst technology to reduce the chemicals and bacteria on all fruit and vegetables. 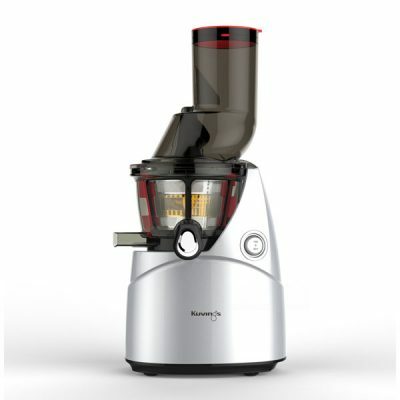 When juicing soft fruit like strawberries, mangoes, bananas and berries it is best to use the smoothie strainer and make a smoothie. Or freeze them and use the sorbet/frozen desert accessory. Cocktails are a must for entertaining if you have a Kuvings Whole Slow Juicer. Importantly with the juice being so pure it enhances the overall experience and makes cocktails that your friends will brag about. Drink your juice as soon as possible. Fresh not only tastes the best but it contains the highest possible amount of nutrients, unless you store the juice in glass sealed bottles in the refrigerator, than the juice will keep for 72 hours. When juicing fruit it is important to be aware there can be high levels of natural sugar absorbed into your body quite quickly. Everyone is different so listen to your body and learn when the best time when you need the energy boost is. Watermelon juice with Mint is a nice juice in summer and can be healing if you have a headache. Green Apple and a slice of lemon with the skin and some Mint can also be very refreshing for an afternoon fruit juice.